The WWOHP, Forbidden Journey Ride has lost one great individual and has another one recovering from the attack at Pulse. Proceeds from the sales of these shirts will be split between, Luis Vielma's funeral fund and Tony's Recovery fund. Our Potter family has been deeply affected by the tragedy that struck Pulse night club in the early hours of June 12, 2016. Two of our own, Luis and Tony, who worked on Forbidden Journey were there that night. 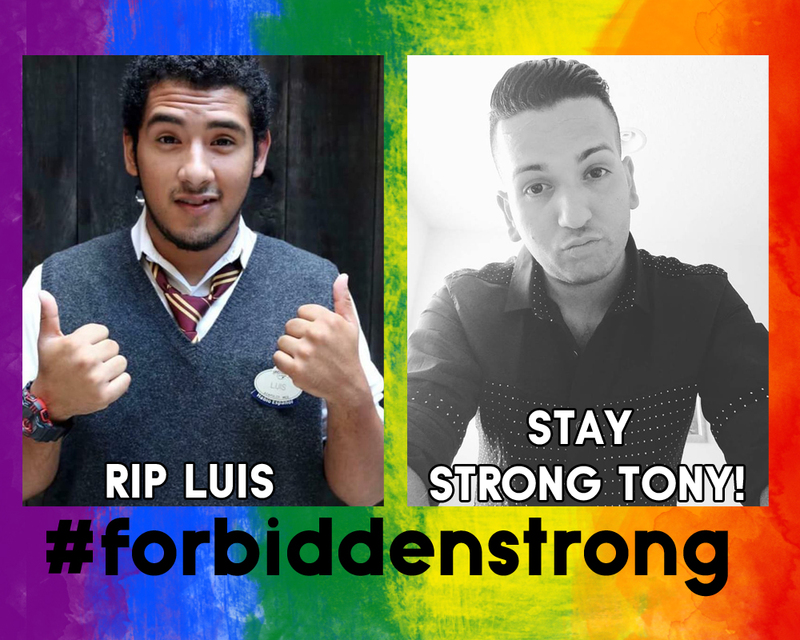 Unfortunately Luis did not make it and Tony has recently been released from ICU and is recovering.